The first thing you need to know about Punta Gorda, Florida is how to pronounce it. Forget your Spanish, native Floridians call it PUNTA (like punting a football). Don't say POONTA (although as Florida's influx of new people continues, this could change). Punta Gorda has a population of about 17,000, and is the seat of Charlotte County, Florida. It is the only incorporated town in the County. Sprawling Port Charlotte, a huge General Development community on the north side of the harbor is not incorporated but is many times larger than Punta Gorda. 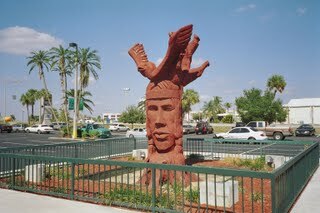 The town gets its name from the Spanish term for the "fat point" of land where the Peace River meets Charlotte Harbor. In the years after the Civil War, the Howard brothers came to the area and were the first settlers. About ten years later the railroad came to town, and Punta Gorda FL began to grow. The town was the end of the railway system, so a lot of tourists came down and stayed awhile. The town was incorporated in 1887. Like many towns at the end of the trail, some tough characters settled there. There were reportedly 40 murders in Punta Gorda in the years 1890-1904. The town settled down as years wore on, and the shady characters either murdered each other or got respectable jobs. The first bridge over Charlotte Harbor was built in 1921 to incorporate the new Tamiami Trail (US-41). 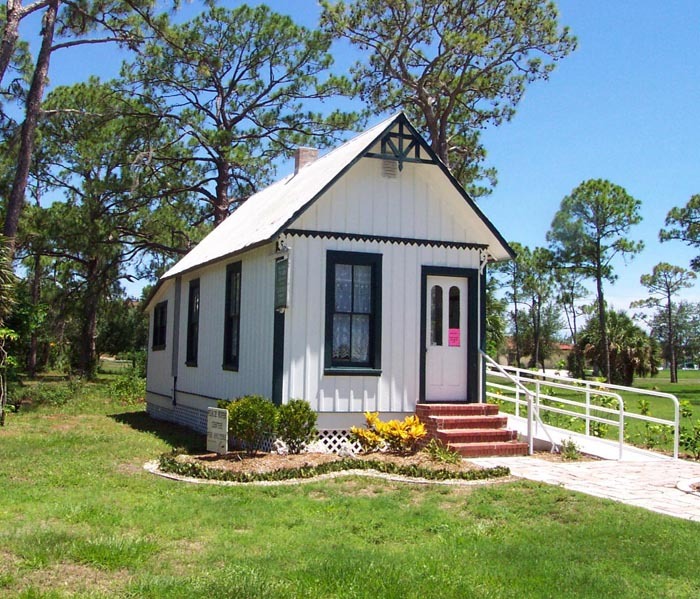 There are many historic buildings in Punta Gorda Florida, including the old Charlotte County Courthouse and 9 other places on the National Register of Historic Places. Hurricane Charley came to town in 2004 and did a lot of damage. 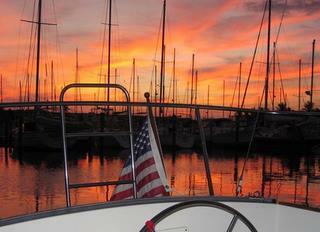 The sunset picture on my sailboat, AWOL, was taken at Burnt Store Marina, south of Punta Gorda FL, not long before Charley blew into town. Charley came right over Burnt Store Marina. Poor little AWOL lost her mast, bow pulpit and lifelines when a nearby boat pulled it's dock pilings out and crashed into her during the storm's ferocious winds. A friend of mine, after drinking too much beer, rode out Charley on his Gulfstar 36 at Burnt Store Marina. He took some amazing stills and videos and lived to tell about it. The famous downtown Indian also survived, but its building did not and it has been moved to another location in town. Downtown Punta Gorda is a pleasant destination with several good restaurants, some with outside dining. 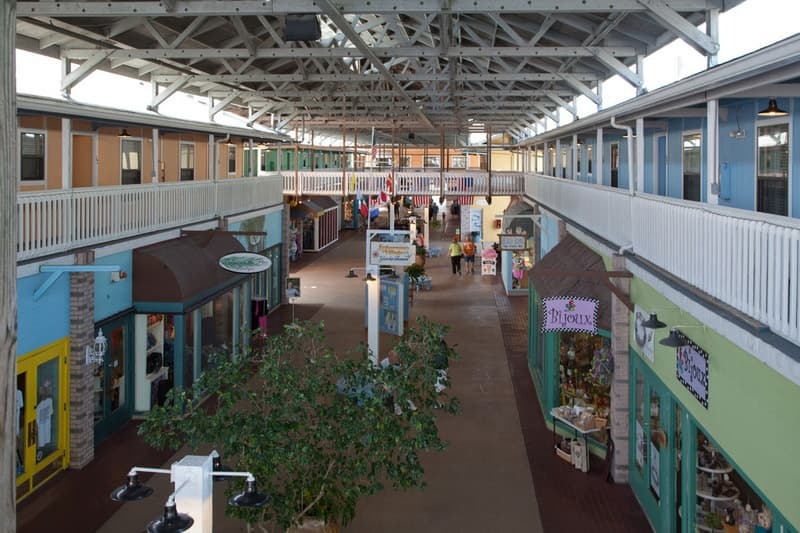 Other nice shops and restaurants are in Fishermen's Village, a rustic time share and shopping complex built out over Charlotte Harbor just west of downtown. Punta Gorda Isles, a large waterfront community west of downtown, has hundreds of waterfront residences, most of them having boats. 8241 Main Street, Bokeelia, FL 33922. Tel: 239-283-8961. 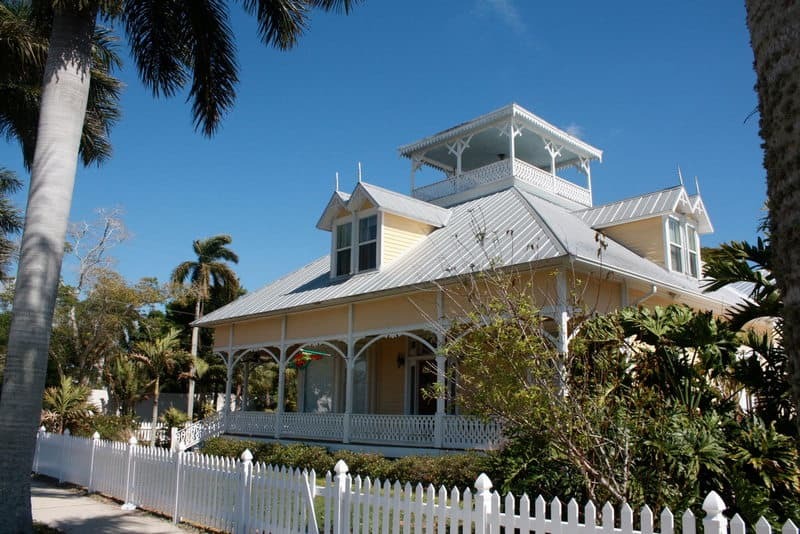 This inn is located at the northern tip of Pine Island overlooking the waters of Charlotte Harbor. It is an isolated location, but is a short car or boat ride to Fort Myers,Cape Coral, Boca Grande, Sanibel, Captiva, Punta Gorda and the Gulf of Mexico. Built in 1914, the house has been lovingly restored to retain the grace and comfort of the original home while providing today's amenities for guests. Each room has a queen bed with private bath and comes with evening hors d'oeuvres and wine plus a full breakfast each morning. Cabbage Key Inn and Restaurant. This requires a boat trip, but is well worth the visit. Old Florida at its best, Jimmy Buffett's inspiration for "Cheeseburger In Paradise".